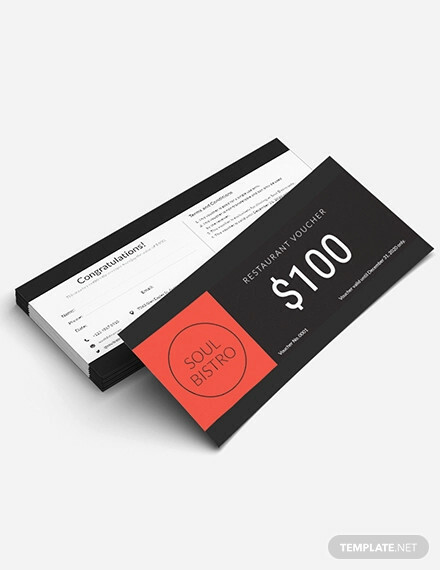 Many times, we go to food joints to enjoy a sumptuous eating experience. 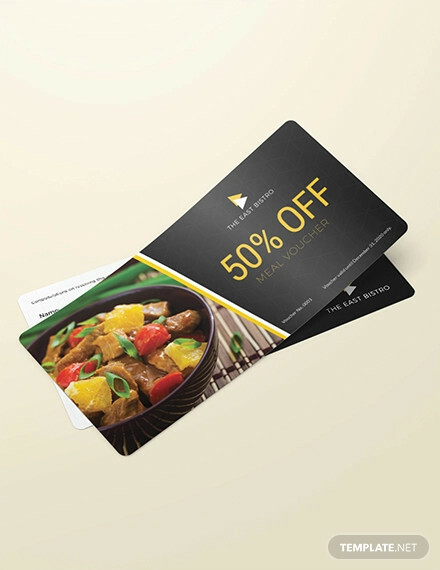 We feel elated particularly when we have some discounts being offered on the regular rates of the food items. 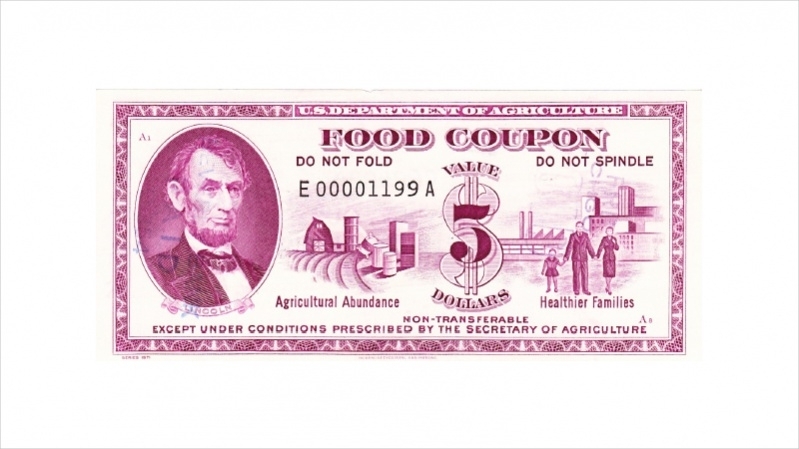 We get to know about these discounts through food coupons issued. 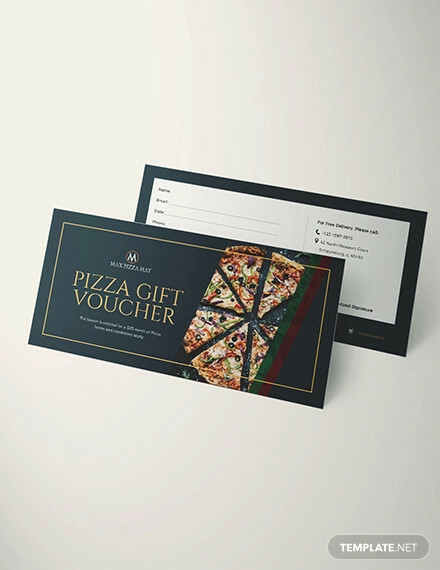 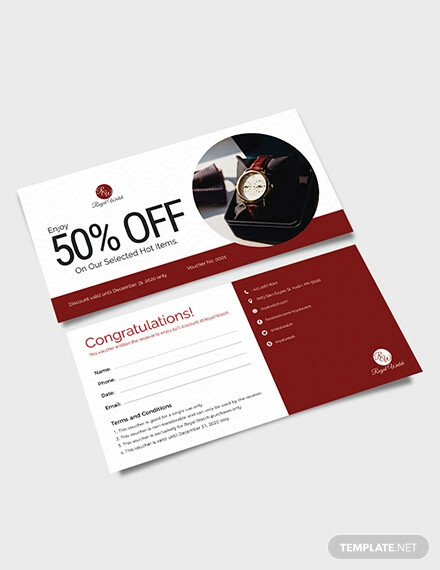 Pizza coupon designs are available for businessmen who deal with Pizza and similar food items. 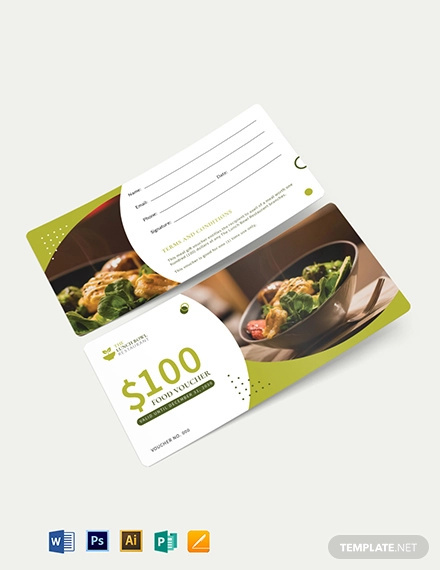 Cat food and dog food coupons are available for people who have pet kennels breeding many kinds of pets. 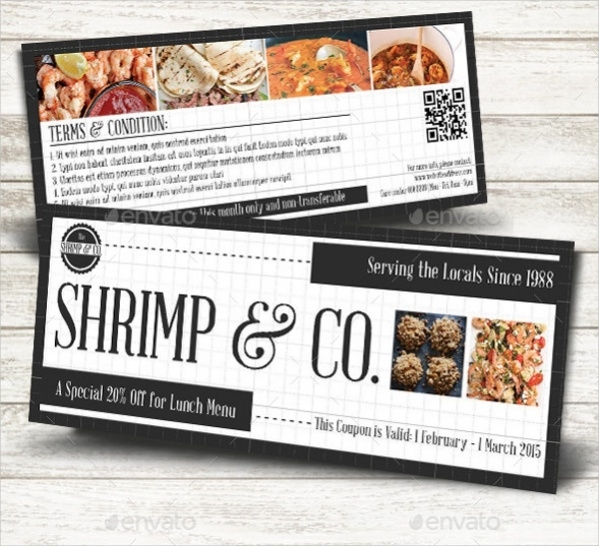 You may also see Printable Coupon Designs. 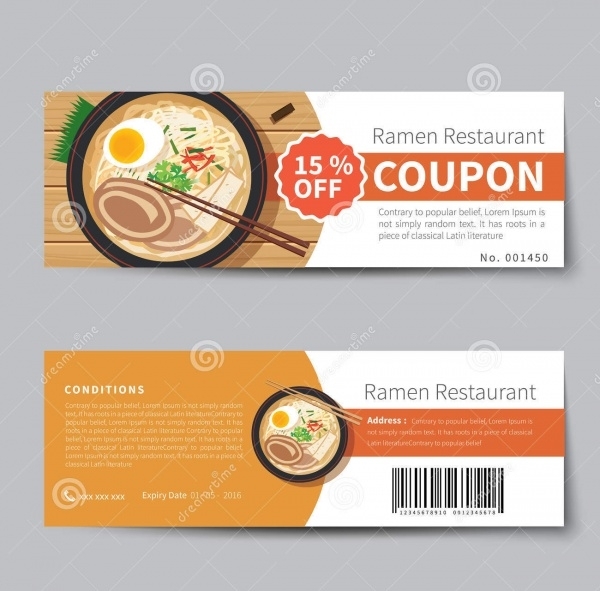 Printable Food Coupon is a set of 3 different types of food coupons which are specifically designed to be used in events. 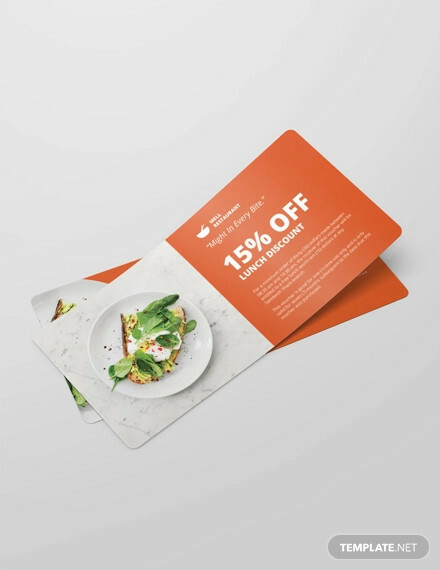 Customers can avail discounts on the food they eat during events. 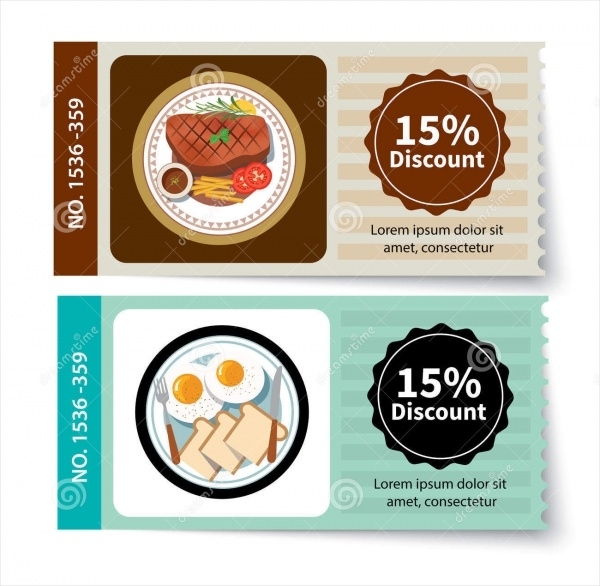 Set of Food Coupon Design displays the images of food items and the percentage of discounts being given. 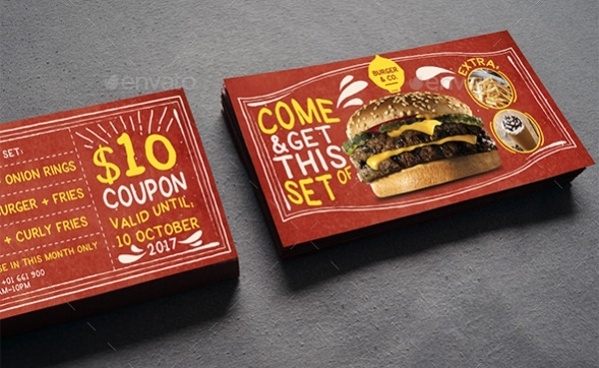 It is a free vector design food coupon template that can be downloaded by users. 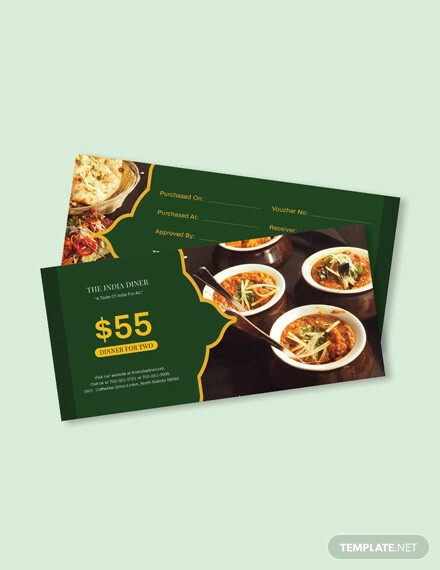 Colorful Food Coupon Design is a coupon card that is designed in CMYK colors in front and back design. 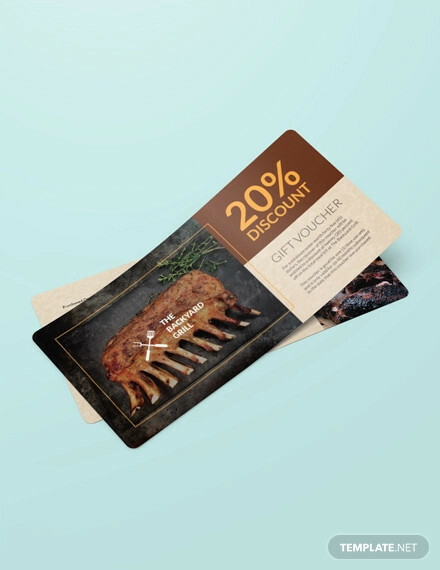 This coupon can be used to announce discount percentages on food items. 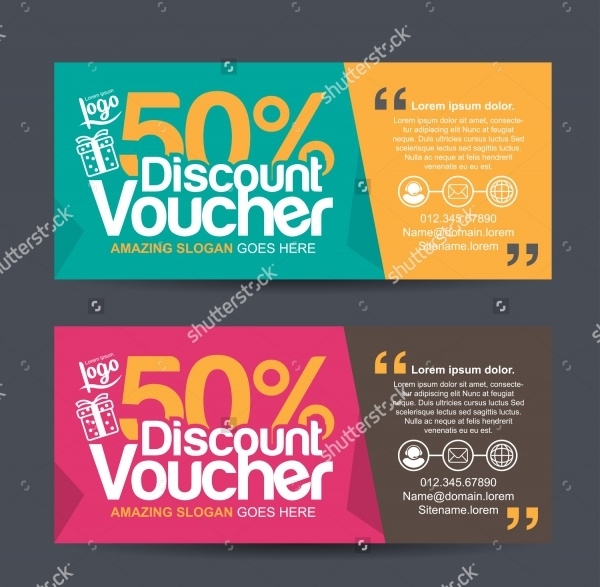 Food Discount Coupon is a format that displays the type of food items and applicable discounts on the same defining the period till which the offer is valid. 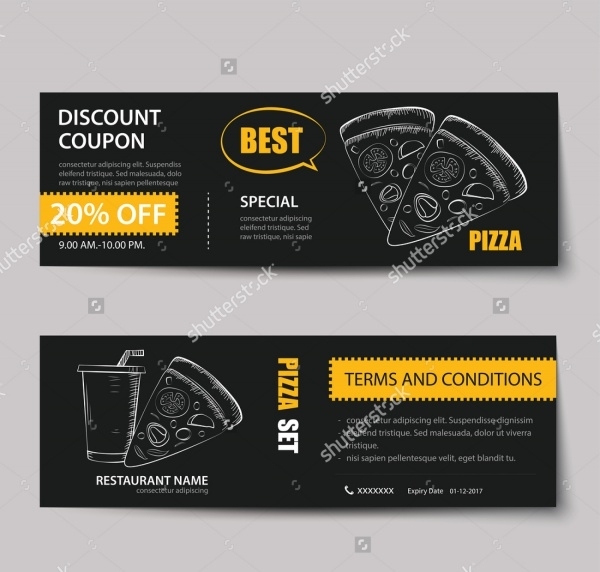 Fast Food Coupon Template is a modern looking food discount voucher format that is specifically designed for fast food coupon. 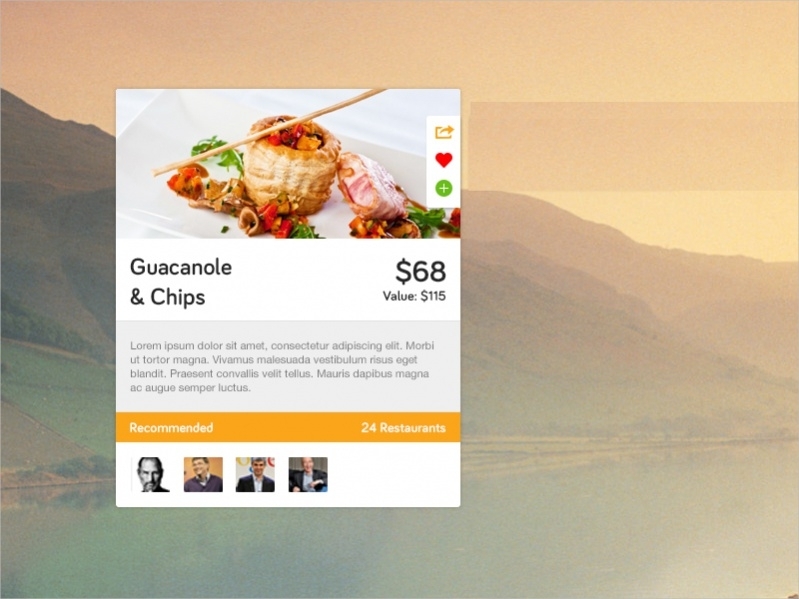 It looks highly stylish reflecting the food type it is used for. 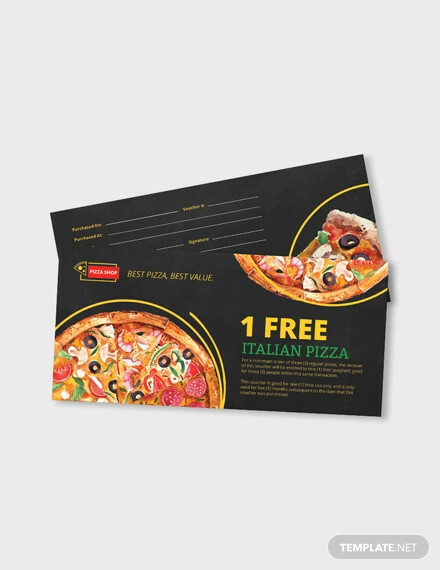 How to use these “Food Coupons”? 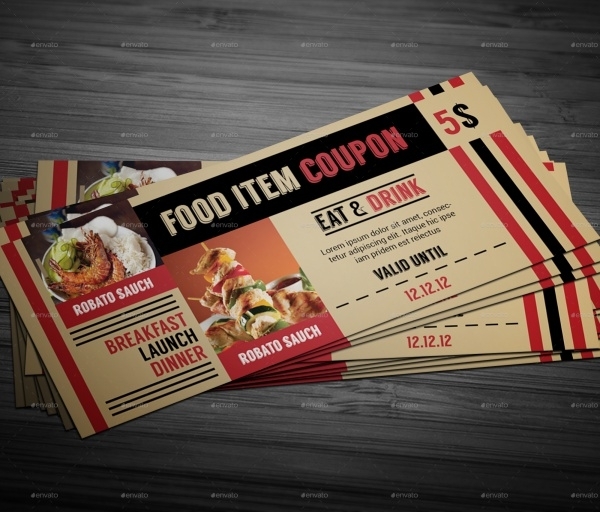 Food coupons can be used for a variety of purposes by the restaurants and food joints. 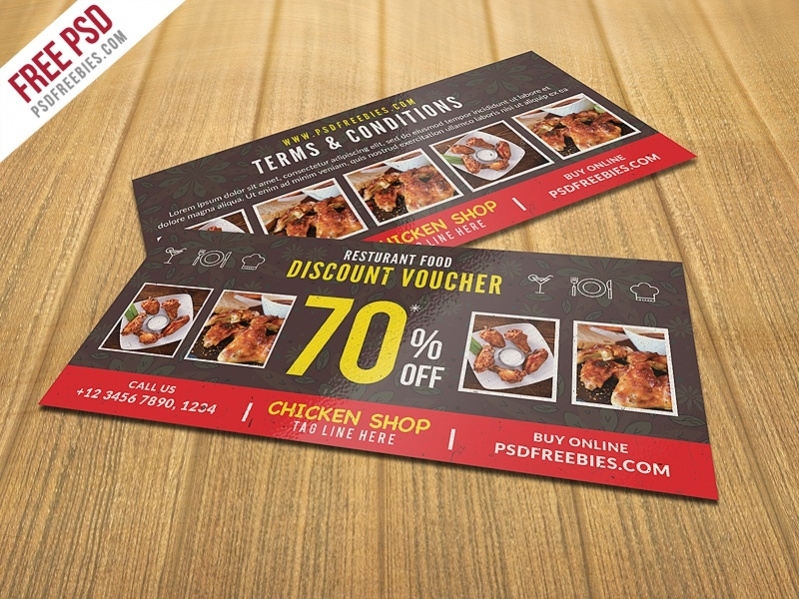 Restaurants and Food joints can use these formats to develop their business offering discounts to attract customers. 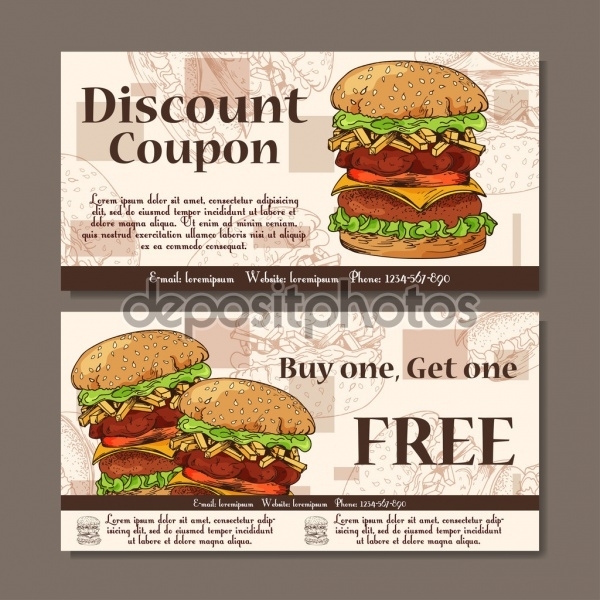 Customers can make use of Food coupons to have quality food at economical discounted rates and make their time enjoyable. 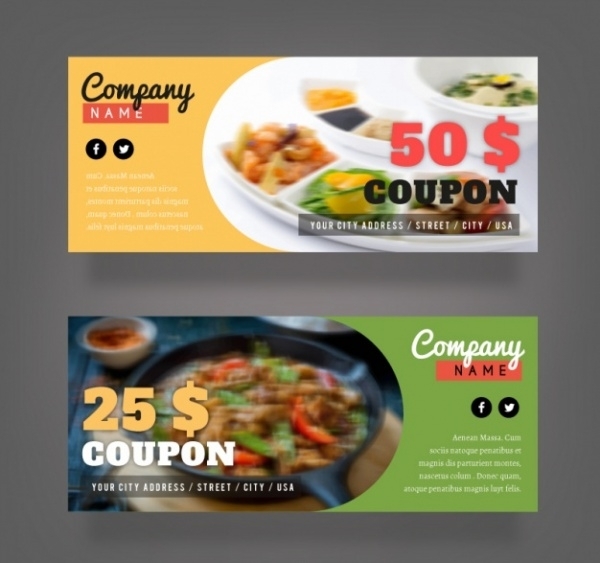 Food coupons are highly useful tools for people in the food business. 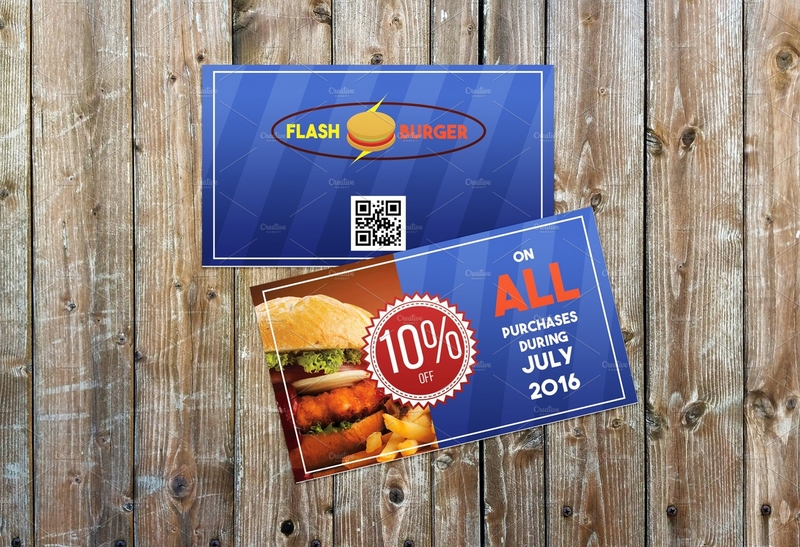 They can be used as a way to attract customers to their food joints to make them popular. 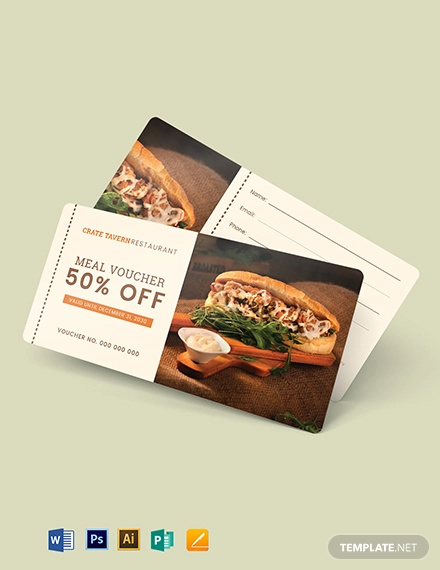 Food coupons are also used by businessmen in the food industry to increase their sales during key festival times like Christmas and New Year.